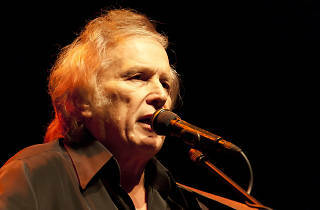 If you believe rock and roll, let music save your mortal soul when Don Mclean comes to the Holy Land. First hitting the charts in 1971, one of America’s most beloved singer-songwriters will be performing some of his famous hits such as And I Love You So, American Pie, Vincent, and much more. Also author of a song titled Jerusalem, Mclean claims to be a “staunch supporter of Israel,” and can’t wait to rock with all his Israeli fans. 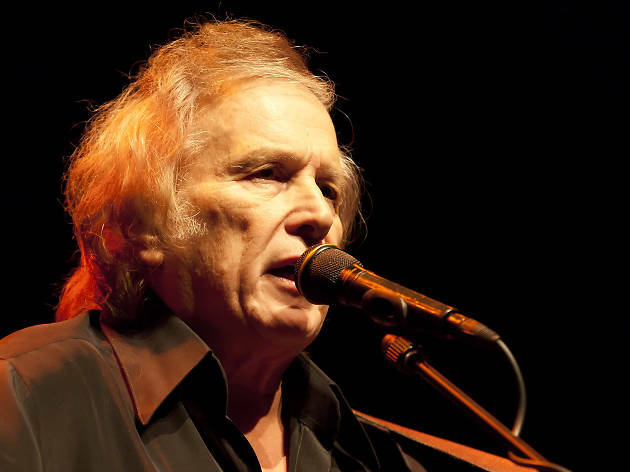 Kick off your shoes as you dig those rhythm and blues with Don Mclean this summer in Ra’anana.